SMO Training in Mohali - Although, there are many institutes which provides the best SMO training Course in Mohali city but choosing the right one for yourself can be challenging. Are you the one who is staying in Mohali and looking for the best SMO training? If your answer says yes, here we have a perfect solution for you, Now you don’t need to search further for the best training center in Mohali as WebHopers Academy is the best option which you can choose. It is the best training institute which provides the SMO training to students. As we all know, the world has been changed now and similarly, the method of earning money, doing business and communication with the customers has also. Digital media is a platform which is ruling the world now and so is its component. SMO is one of the components of digital marketing. So, if you have decided to make your career in this field, we suggest you do SMO course i:e social media optimization. Connect yourself with WebHopers Academy and avail the best knowledge of SMO. Well, if you don’t have any idea regarding SMO training then here we have answers to all your questions. SMO stands for social media optimization. It is the process of increasing the awareness of the product, brands, events or services by using the number of social media outlets and different communities to generate viral publicity. 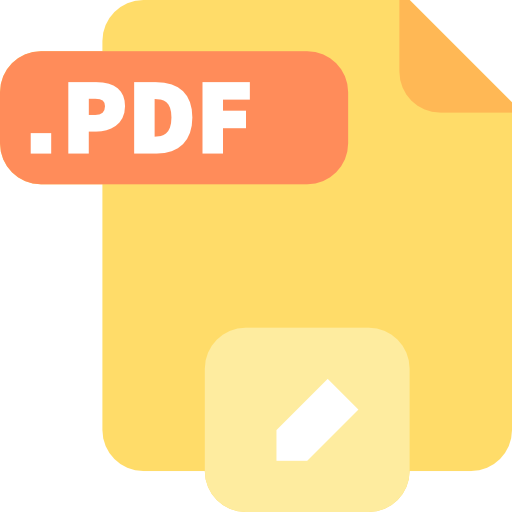 The social media optimization includes RSS feeds, social news and bookmarking sites, as well as it includes social media sites and video and blogging sites. The SMO is similar to search engine optimization (SMO) in that your goal is to bring more and more traffic to your website. The SMO course is becoming one of the highly paid courses in the market. So, if you wish to embark your career in this line then connect yourself with the best institute WebHopers Academy and get the training. The SMO training in Mohali will give you an opportunity to either work for a reputed online company or to start your own business. This training can be very helpful for you. Here is all you need to know mentioned below about the social media optimization training. The expert trainer will provide you great knowledge about SMO training. You will get a google certificate after completing this course which you can add to your resume. You will get live project and person to person training. We will provide the full guidance in software and other helpful tools which will help you doing SMO. You will get the best training under the guidance of expert and trained staff. After completing this SMO course, you will have an opportunity to perform any job in a field of SMO. There are many job opportunities offered by the SMO experts. Here are some of the following mentioned below. 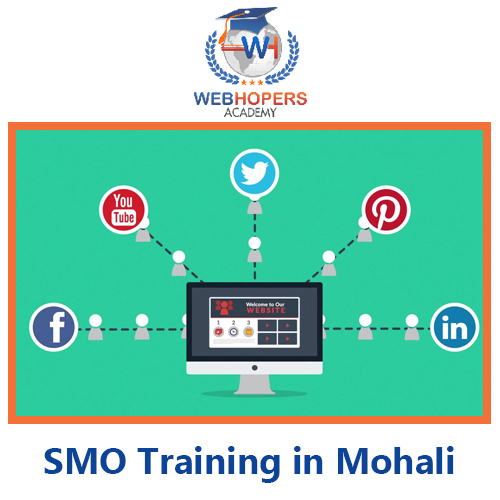 Why Should You Choose WebHopers Academy For Best SMO Training In Mohali? WebHopers Academy is one of the best institutes in Mohali which provides the SMO training to students. So, if you are the one who is looking for the best institute to get the Social media optimization training, we suggest you choose WebHopers Academy. The expert and trained staff members of WebHopers Academy provides the great knowledge to their students. Here are some of the unique points mentioned below of choosing WebHopers Academy. The institute will provide you complete knowledge and training for SMO in top platforms Like Facebook, Twitter, Google Plus etc. We provide the practical knowledge to our students and train them. We have highly experienced and certified trainers or mentors who will guide you through every step. We hope, we provided you the best information regarding SMO training in Mohali. For more, feel free to contact us anytime. You can also visit our official website.